The call to study at Truman extends beyond the arms of other cities and states in the U.S. It extends across oceans, mountains, and borders of all countries of the world. We welcome the world to join us at Truman, to step into a vibrant community and make dreams reality. Perhaps you are asking what makes Truman a special place to obtain your education. I asked this same question of current Truman students from around the world. 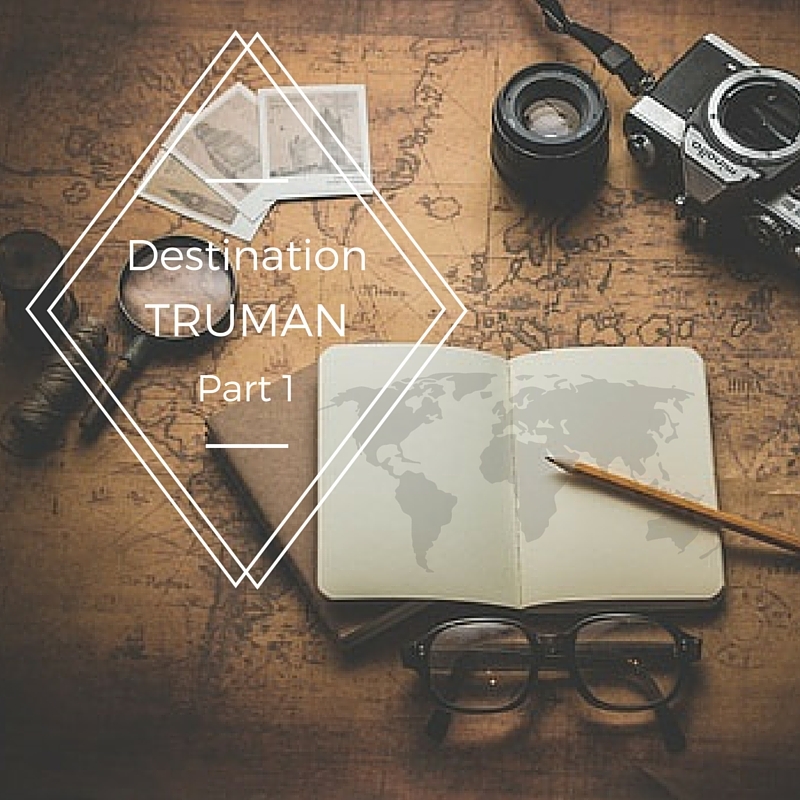 In the first article of this series, we explore Truman from an early perspective: the viewpoint of freshmen and sophomore students. 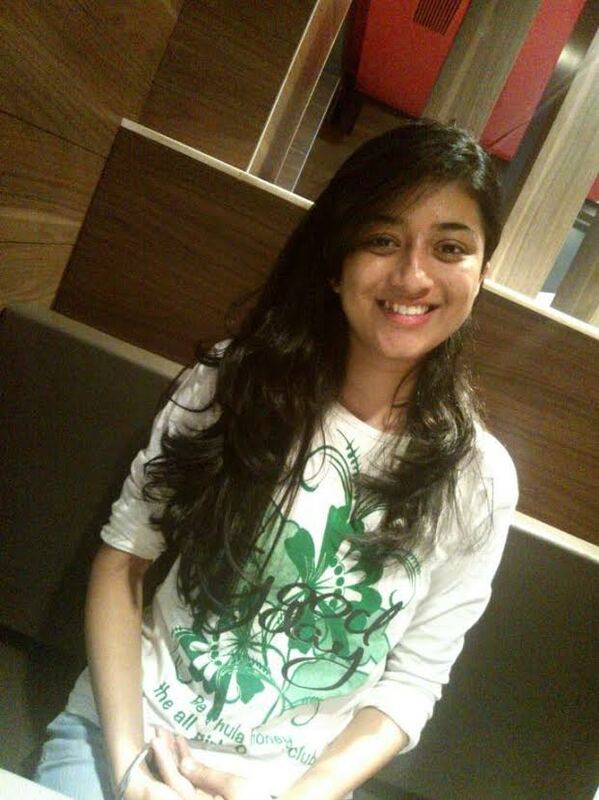 I spoke with Kalyani Pande, a freshman from India, about her experience at Truman so far. “It’s only been three months,” she says, laughing. However, she greatly appreciates the welcoming atmosphere: “Everyone has been friendly and helpful. 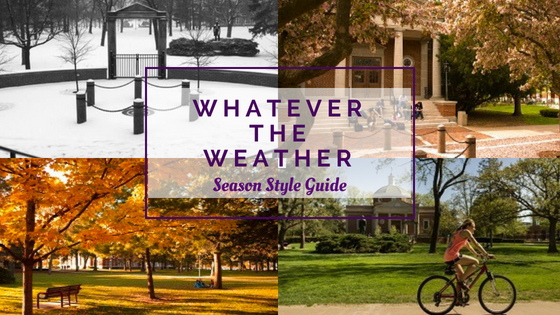 Right from the first day, I have met great people here that have helped me a lot.” Kalyani claims that along with the ever-changing weather, Truman’s student population makes it a unique place to attend classes. She especially enjoys Fireside Fridays, where students get together and listen to live music from local talents. It is just one of many ways to make new friends and be involved on campus. Next, meet Adesida Aderinsola, a freshman from Nigeria and the Yoruba tribe. With a double major in Economics and English, she stays very busy on campus. When asked, she explained that Truman had the best cost value of the colleges she picked. “When picking a college, you don’t want to, because of cost, sacrifice quality.” Also, she wanted a small town, knowing the change to a big city could be too much to handle. Even though she would prefer a location with more diverse population, she likes the size of Kirksville. She thought about attending UCLA, but it had fewer scholarships and was overwhelming in size. Truman’s scholarship offerings and reasonable price made it the right choice over other schools known for their academics. “I think that’s the best thing about Truman: the academics.” Beyond that, she says what makes it special are “the teachers. All the teachers I’ve had so far are very friendly, and they seem to like their jobs. They like teaching and are very helpful!” She’s experienced teachers before who do not enjoy teaching, which makes it difficult to learn, but her experience at Truman has been very pleasant. One thing she has seen is the need for more events that promote diversity, not just for international students, but to involve people from different groups and include everyone. “Isn’t diversity supposed to expose you to people different from you?” She hopes to see even greater levels of group participation in the future. Sarah Liew is a sophomore from Malaysia who found it ideal to join her sister Crystal at Truman and be with family. I met them at the I-House (or International House), a cozy venue where international students are always welcome. They were glad to share their stories with me. 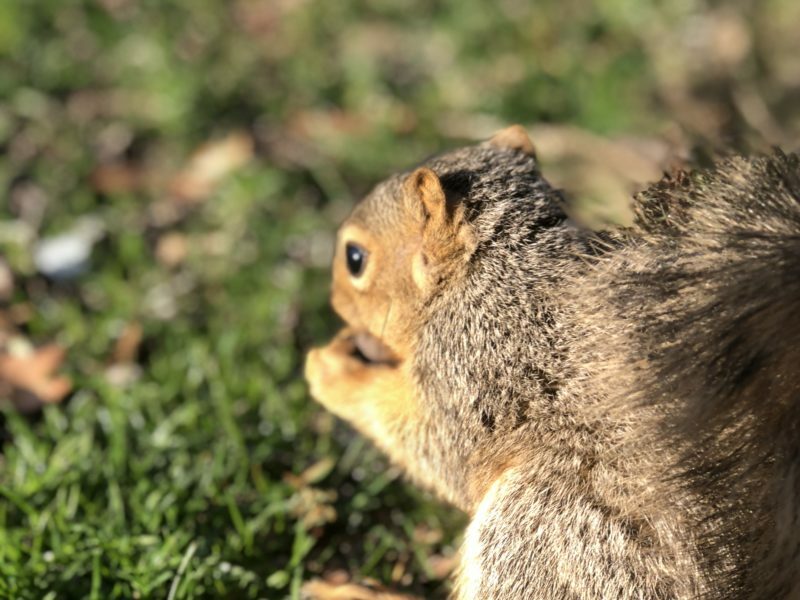 Despite the initial struggle to find her way around campus, Sarah now finds comfort among her friends and the warm sense of community here. “It’s like we have our own civilization here, in this really quiet town,” she says. “The faculty are great!” She adds, stating that the people are what makes Truman stand out. She particularly enjoys working with The Society of Dance Arts (TSODA) and will be performing with them again in April. Her past performances have been contemporary and jazz. It is her hope that more international students will get involved in the dance club, as it has been very enjoyable and performances are optional. Participating in clubs like TSODA is one of the best ways to bring international students and American students together. 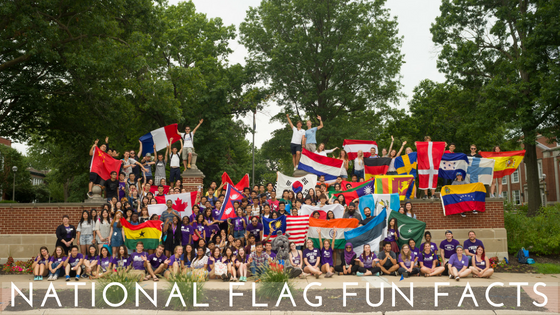 Truman may be small, but there are huge advantages to attending, according to these and other international students who were kind enough to share their stories. We have heard from multiple students who speak varying languages, all of whom citing their reasons why Truman is a great place to learn. Students can pursue an affordable, quality education in a diverse, welcoming environment, and make wonderful memories as they get to know other students in the community, having multiple opportunities to do so. After all, that’s what makes Truman special. In comparing the responses of these newer students to those who are soon to graduate, we look to discover how student perspectives change with time. Soon to come: Part Two, with stories from more experienced Truman students!